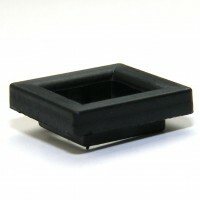 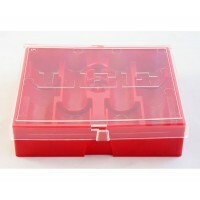 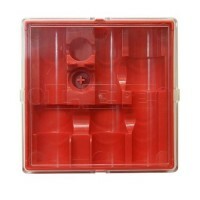 The Lee Precision Red Round Die Box, the perfect storage for your dies. 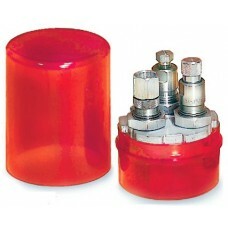 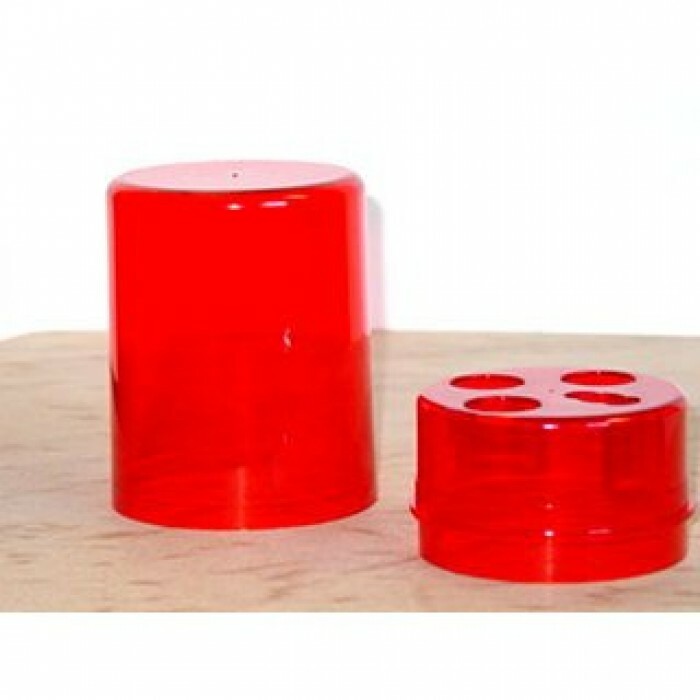 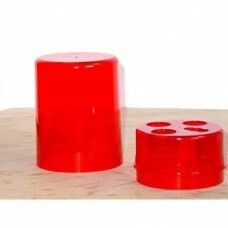 Round box made of durable red plastic, holds up to four dies. 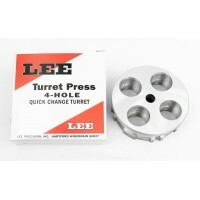 Invert the bottom part of the box, and store your three or four hole turret with dies installed. 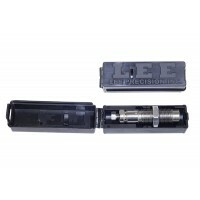 We have received reports that some of the Lee Precision 4-Die Round Boxes are too tight and don't fit the Lee Precision 4-Die Turrets. 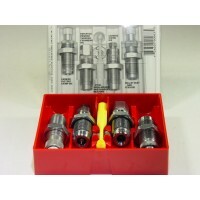 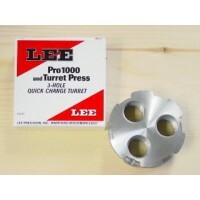 Lee Precision has changed the description of this product and now syas it only fits 3-Die Turrets. 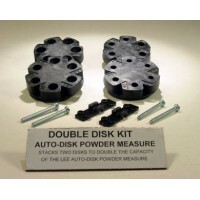 Dies and turret shown in photos are sold separately and are not included.